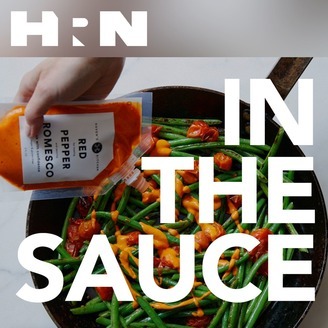 Welcome to In the Sauce, a podcast about building and growing consumer brands. When we launched a line of fresh sauces, I knew we were jumping into something crazy. Haven’s Kitchen is a cooking school, café and event space. A product that people buy in grocery stores is an entirely new business, and I had a lot to learn. So, in my efforts to get myself educated, I started meeting everyone I know and respect who could advise me — on production and distribution, sales and legal, PR and social media. Then, I started having those conversations here, as a podcast, so that other founders can learn from them as well. This is the story of Haven’s Kitchen Sauces. But it’s also the story of every growing brand. Because We’re all In the Sauce. Becca Parrish is the founder of Becca, the creative marketing agency behind mega brands like Health-ade, Casa Dragones, Le Bernadin, the Polo Bar and many, many more. 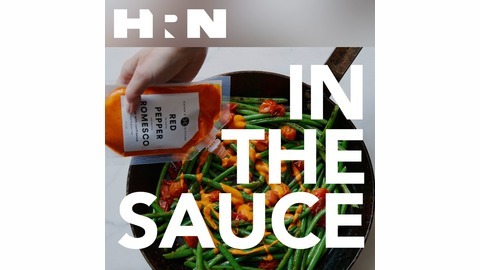 On this episode of In the Sauce, Becca and Ali explore how a brand makes itself known and stays relevant in a sea of choices. They talk brand DNA, the rules around an elevator pitch, and Becca's biggest pet peeve.